I'm going back to the old school Kandee, back to my make-up artist roots! And I thought I'd start with some "make-up meltdown stoppers", "picture perfect skin tips" and a flash back to some DIY home treatments that can make-over your skin! #1. PERFECT SKIN IN YOUR KITCHEN- When life gives you lemons, make your skin look flawless! CLICK HERE TO SEE MY "SKIN DOCTOR: LEMON TRICK" video to whip your skin into the most amazing before and after, that you can feel asap! #2. 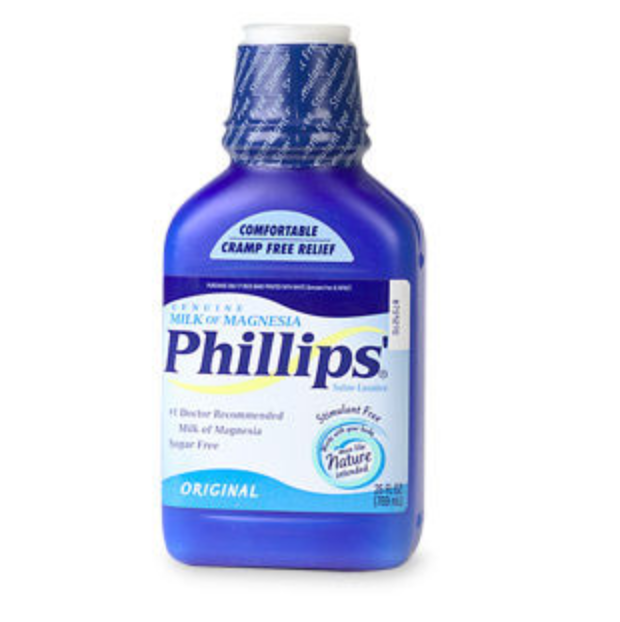 OIL SKIN DIY TRICK- Go grab some Milk of Magnesia. 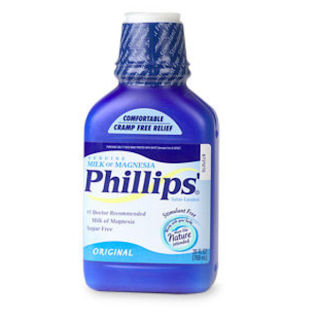 Not only will this help with tummy troubles, but oily-face woes too! 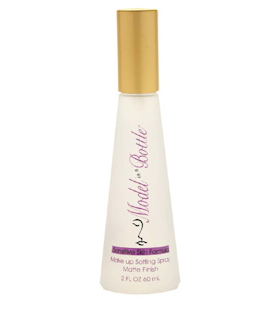 *let it dry- you might look a lil chalky, but that's ok, just put your primer, bb cream or foundation right on top and voila....oil be gone. #3. PRIMER- it's the glue and the smoother, that covers up large pores, fine lines, wrinkles and all that not-awesomeness. 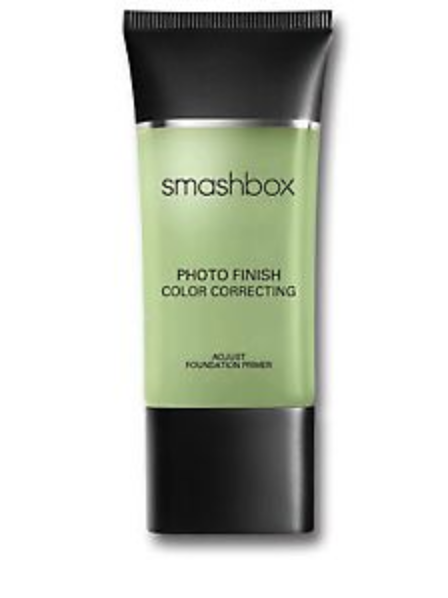 *I'm kinda' obsessed with the one shown here, at the moment, the Smashbox Color Adjust. For A drugstore option, I like L'Oreal's Miracle Blur, and I think I need to do just an entire video promoted to primers. Silicone, silicone free, etc. #4. 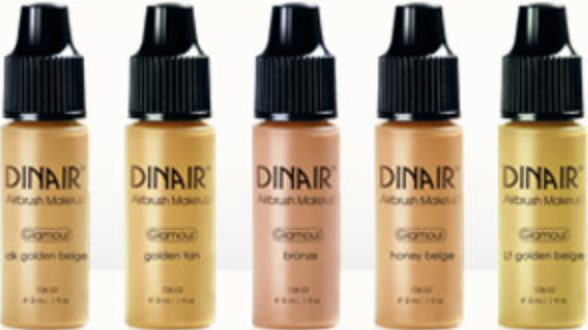 AIRBRUSH MAKEUP WITHOUT AN AIRBRUSH- I've been putting airbrush make-up on without an airbrush for years, because it looks amazing and light and almost like you have nothing on, but perfect skin! Comment below if you want to see a video on how to do it perfectly! 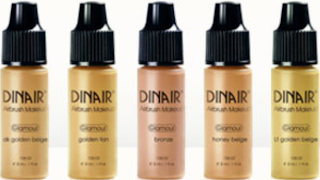 *My fav is Dinair Airbrush Foundation. I like the Dior Airflash, but it's just so stinkin' pricey! If you want to set your make-up and make-it last forever (well, almost), this is the business! It' waterproofs, sweat proofs, everything proofs your make-up! the would tell me the morning after their wedding, they would wake up still looking good! This stuff doesn't mess around. I only like the sensitive formula though. And hold onto your Caboodles, because I've got more BEAUTY BASICS, TIPS, AND TRICKS COMING UP! *If you have special requests, too, lay em on me in the comments below! PS. There will finally be a new video on my KANDEELAND (2nd channel) on youtube today!